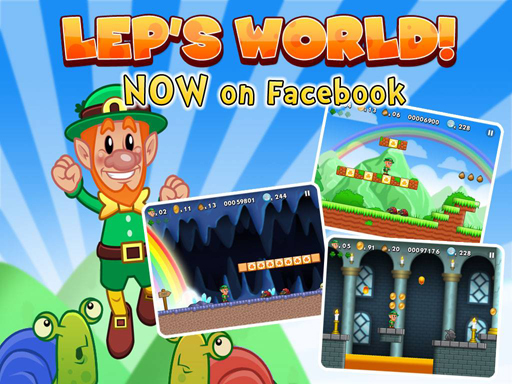 Lep’s World Out Now on Facebook! Now you can enjoy the adventures of our plucky little leprechaun on the worlds most popular social network, without spending a penny. Lot’s of fun for all the family! !